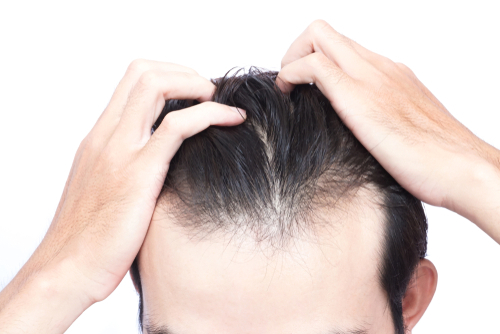 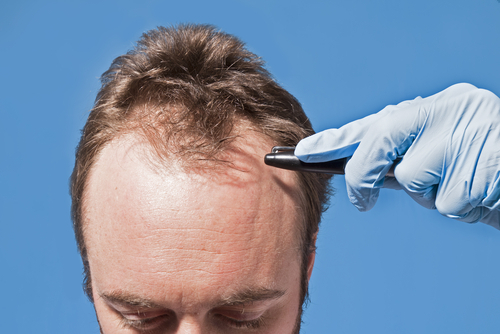 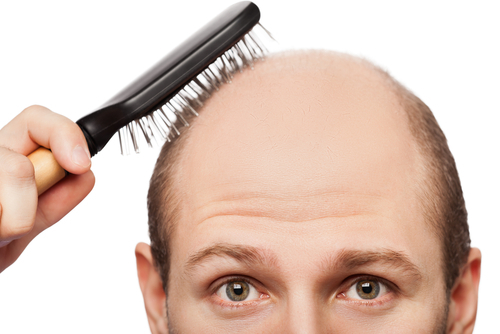 Are There Any Side Effects of PRP for Hair Restoration? 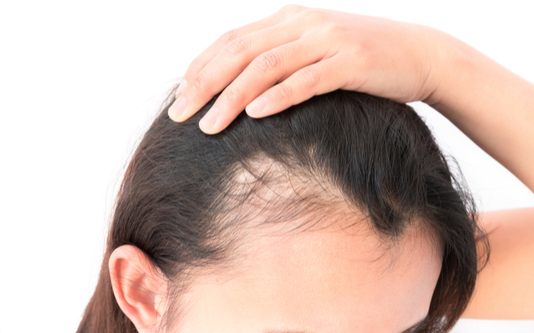 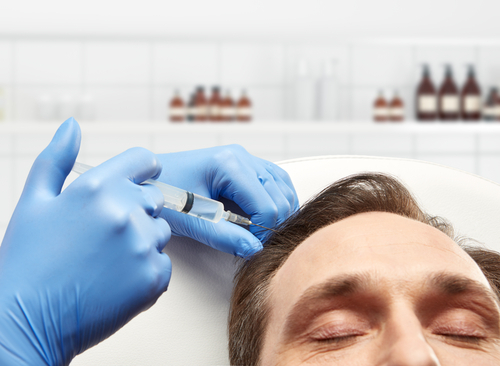 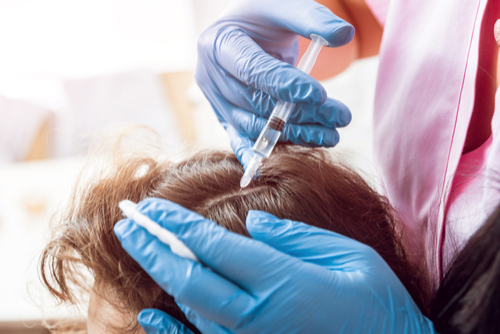 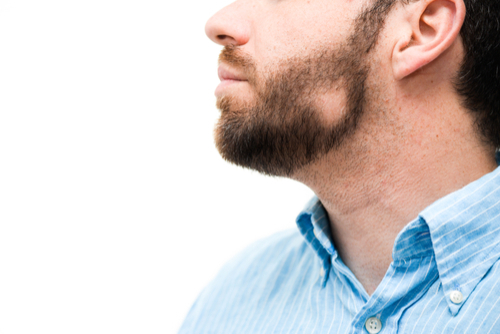 Do PRP Injections Help Combat Alopecia? 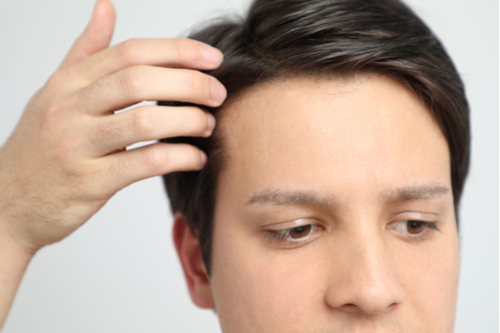 Does a Vitamin Deficiency Cause Hair Loss?